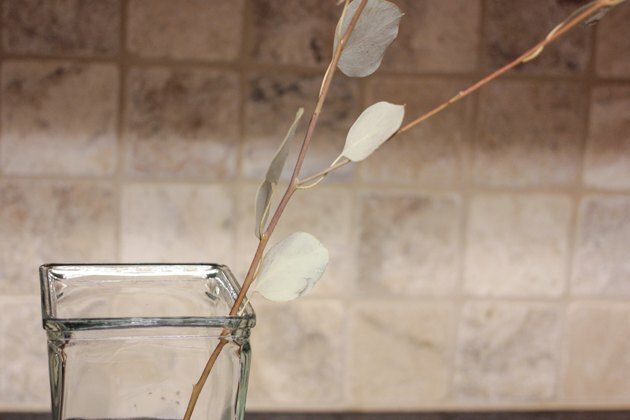 If you're fortunate enough to live where eucalyptus can be grown, you may have thought about preserving some branches to use in dried floral arrangements or wreaths. 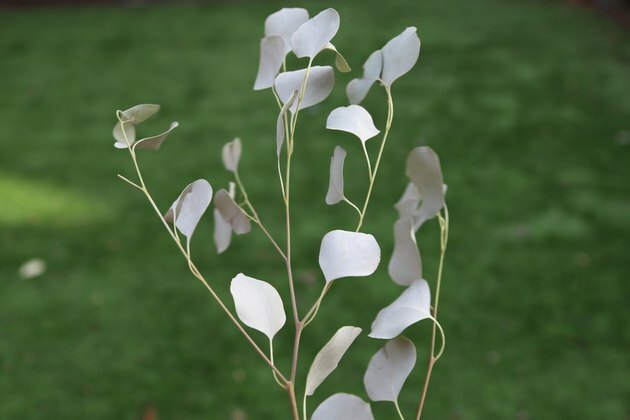 In order to keep leaves flexible, use vegetable glycerin, available at most drug stores and many craft stores, to preserve your eucalyptus branches. Using glycerin takes a bit longer than air drying, but glycerin-preserved leaves will be less brittle. It will also make them easier to clean and preserve their pleasant scent. 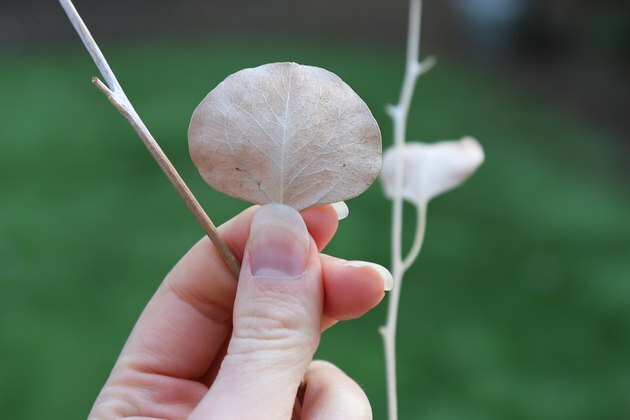 Choose a warm, dry place to preserve your eucalyptus where it won't be disturbed for two to six weeks. 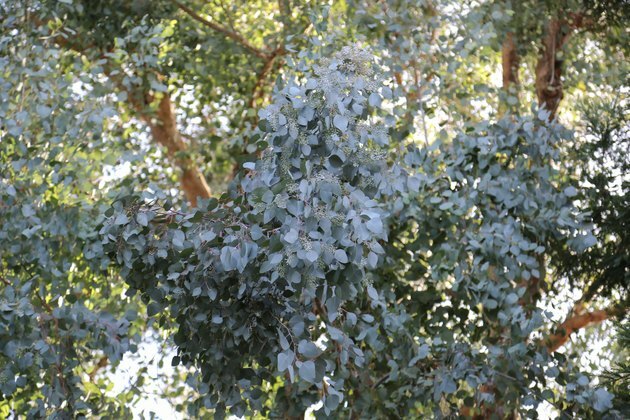 Cut eucalyptus in the middle of its growing season when the plant's respiratory system is most active. Cut branches at least 18 inches long and strip the leaves on the bottom 6 inches of the branch. Remove damaged or shriveled leaves. 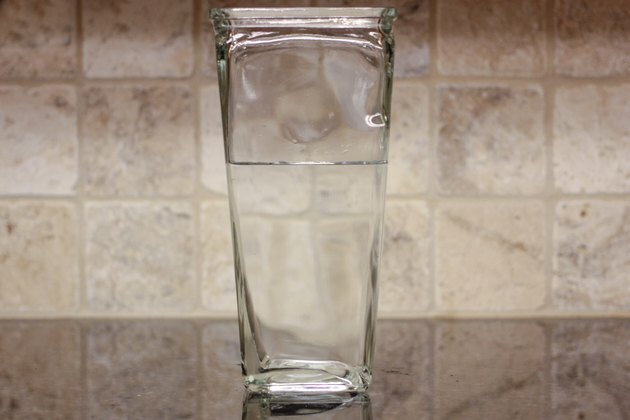 Boil some water and add it to glycerin in a large, heavy-bottomed vase or other container. Use two parts boiling water to one part glycerin. Shred the bottom 3 or 4 inches of the branch with a meat tenderizer or hammer so the wood is split. Plunge the branches into the glycerin solution, covering the shredded portion completely. 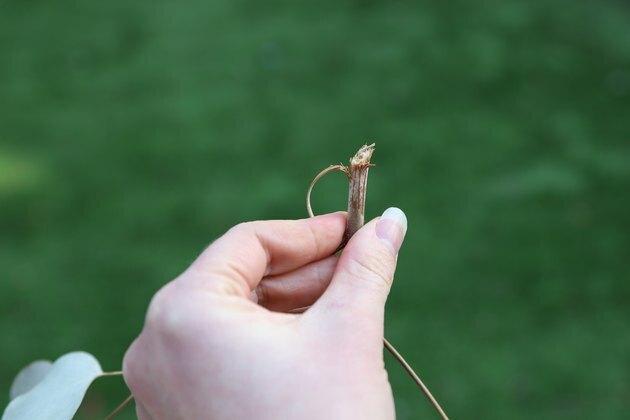 Leave the branches in the solution for two to six weeks. The leaves will darken a bit and they will become smooth and soft from the top of the branch down. Add new solution as the branches soak up the glycerin. When they are preserved all the way down, trim off the bottom of the branch.